This topic contains 3 replies, has 1 voice, and was last updated by Keith 2 years, 1 month ago. It seems I am in Japan the end of may and early June and one of the things i want to do is climb to the summit of mt. Fuji. Can I do it in one day ? and what kind of weather is it during that period ? can anyone tell me more about this ???? 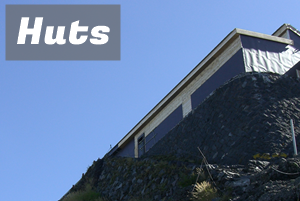 The climbing season for Mt. 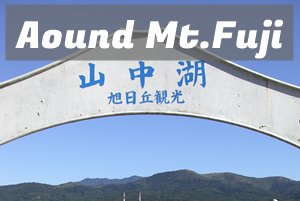 Fuji is from early July to mid September. Please check the 2017 climbing season on this website. 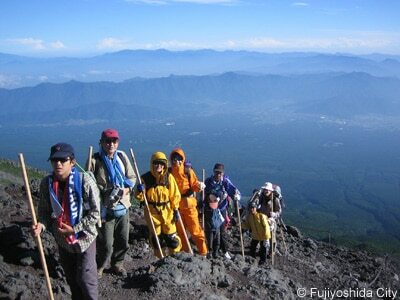 Only experienced people climb Mt.Fuji in other periods. 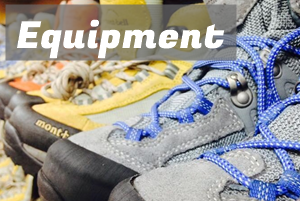 In June there is still some snow and you need an ice ax or crampons. I think that whether you can do it in one day depends on your experience. If you are a beginner, I suggest that you go sightseeing at 5th station. 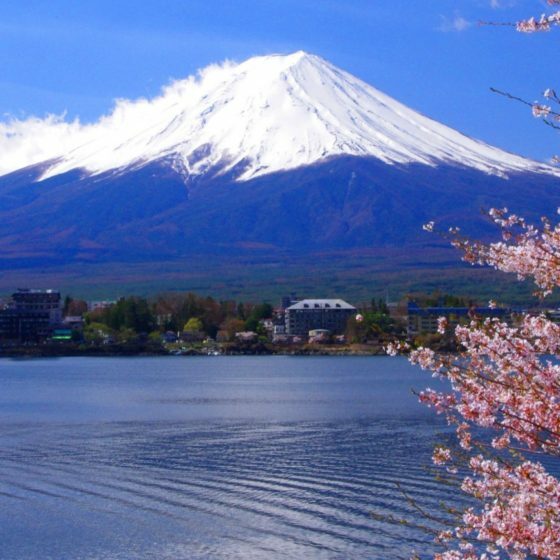 I’m thinking of attempting to climb mt fuji at the same time, obviously weather depending. I’ve searched many articles and forums about going at this time and the same is said pretty much everywhere, the official season doesn’t start till july but people do climb all year round. Most of what I’ve seen is that at beginning of june the top will normally still be covered in snow/ice and will need crampons but i’ve read people have gone up without snow equipment around that time and gone as far as they can but then just turned back when they got to the snow and just say they’ve climbed the majority of the way up mt fuji which is still pretty cool thing to say. It all probably depends on ability, experience and how comfortable you feel going up during the off season.. I’m pretty sure all shops and huts after the 5th station will be closed so I’d make sure i’ve definitely got more food/water than I need before leaving as won’t be able to buy any more supplies, but I do like the idea of climbing up without thousands of people, being stuck in people queue the whole way up and the top being crowded. I’ve hiked up mountains before and I’m in fairly good shape but I’ve not ones with snow on top.. I’m probably going to leave it till closer the time and see what the weather and conditions are like on top before deciding on if i’m going to trek up. Since I wrote forum here, I’ve also researched on the internet to find some articles. It seems like there are some articles written in Japanese with some photo. As you all said, there seems some snow left during the time I visit, so Maybe I just go to 5th station and if the weather is ok, I’ll try to trek up. 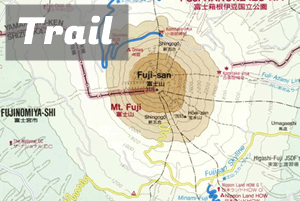 According to some website, some shops seem to be opened in all year around, so we might be able to get some food there because there are some tours available even in off-trail season to visit 5th station. Thanks! We are very much excited the day is coming soon!